These measurements are essential for protecting piping, boilers, vessels, and other capital assets from corrosion. 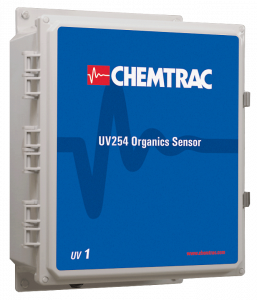 The Chemtrac DO Probe is the first of its kind in the world to offer automatic in-situ sensor verification as an option. 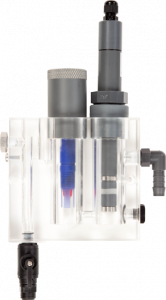 The HydroACT Series is able to reduce maintenance by automatically checking its sensor operation at user defined time intervals. 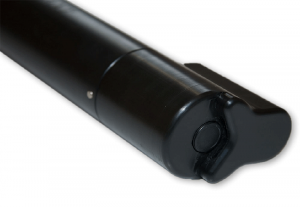 Calibration on the In-Situ sensor is normally required only once per annum so with the automatic sensor verification option and the self clean option the sensor may not need to be inspected at all for a full year. 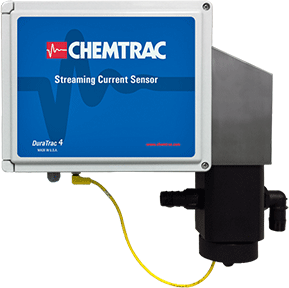 The HydroACT analyzer offers a wide range of customizable capabilities to suit any user’s requirements: from a basic analyzer with a single sensor and analog output, to a more comprehensive solution consisting of a controller with multiple sensors, several chemical feed control outputs, and digital communications (Modbus or PROFIBUS). Other optional features include analog and digital I/O, data logging, and remote access over LAN or GSM modem. The versatility of the HydroACT platform helps ensure a more affordable and flexible solution by allowing the user to purchase only the specific hardware and firmware components that they actually need, while allowing for upgrades to be performed at a later time if application requirements happen to change. 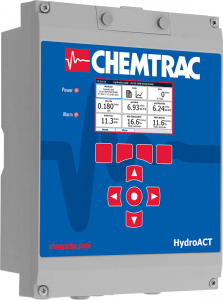 The HydroACT analyzer is available in three versions. Each version offers different levels of I/O capability. 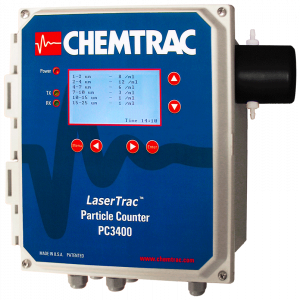 The Laboratory Charge Analyzer (LCA) is an essential coagulation optimization tool for the water treatment professional. The LCA allows the user to determine the ideal coagulant dosage needed to achieve optimum NTU and TOC reduction in less than 5 minutes typically. 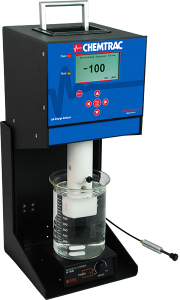 The LCA can also be used to determine the dosage rate of additives like lime or caustic when used to raise coagulation pH of low alkalinity waters. The larger sample size capability of the LCA allows the user to accurately titrate samples using undiluted coagulant, which is a very important feature when working with highly reactive coagulants like PACl or ACH. Options for pH measurement and auto-titration are also available. dependable, comprehensive, and scalable approach for tackling virtually any water treatment scenario.